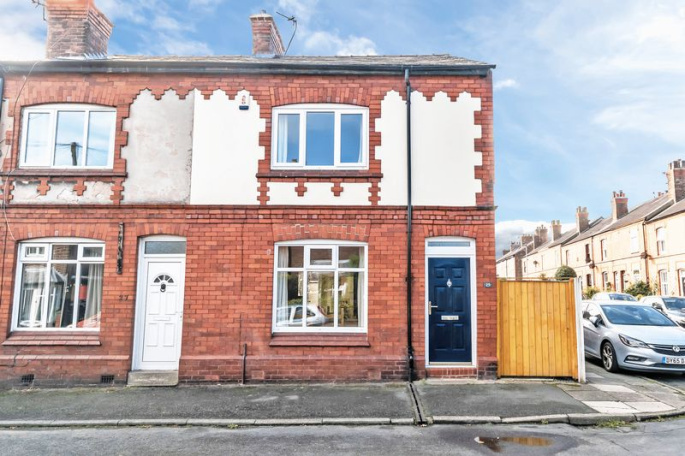 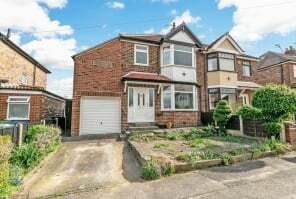 This superb three bedroom end of terrace house is in a fantastic location, with shops, restaurants and schools right on the doorstep. 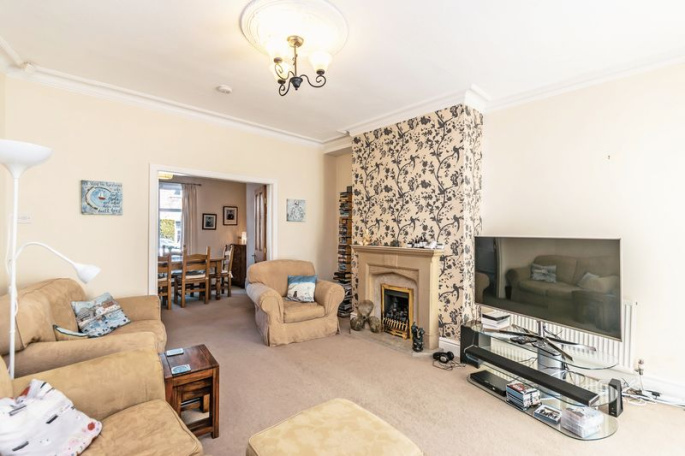 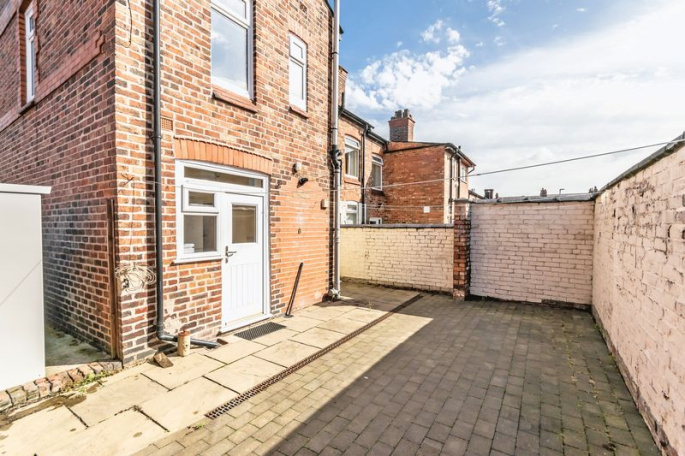 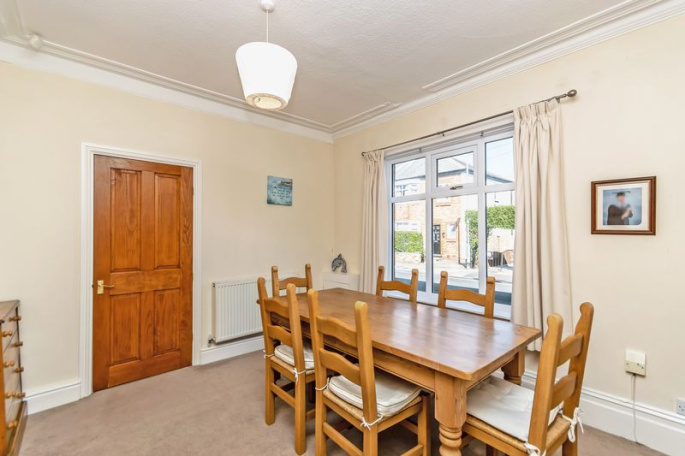 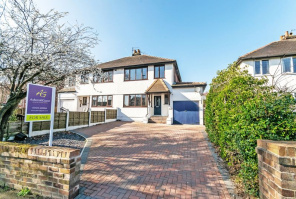 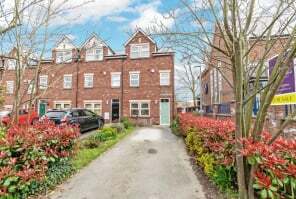 With the addition of double gates to the side allowing parking in the rear courtyard and a beautifully presented, spacious interior this is the perfect opportunity to purchase in the village. 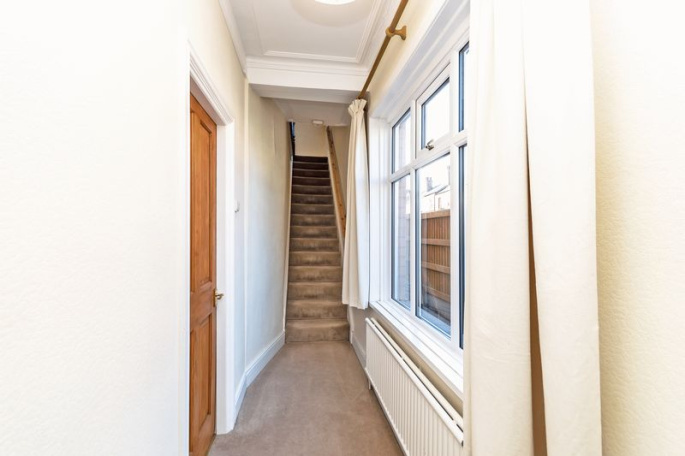 Through the smart composite entrance door there is a lovely bright hall with a window to the side and stairs leading upstairs. 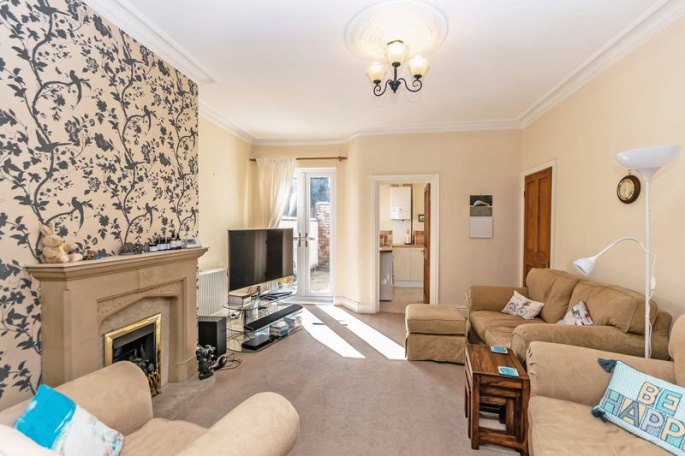 There are two good size living rooms set out as a dining room to the front and a lounge to the rear with fireplace and double French doors opening out into the sunny courtyard. 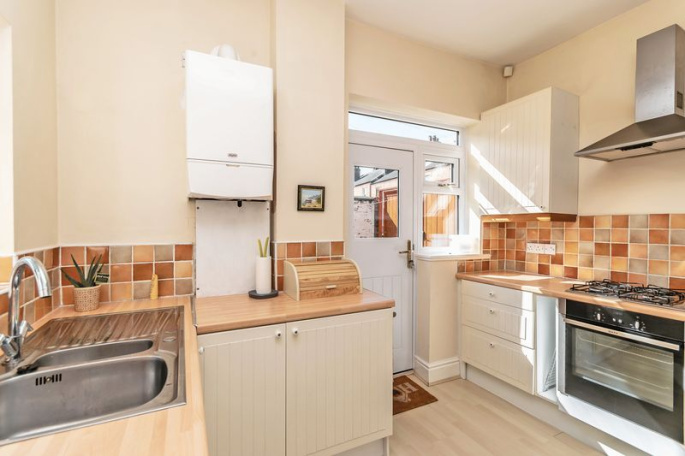 The kitchen is lovely and bright and includes a built in oven, gas hob and extractor chimney and a composite Rockdoor leads outside. 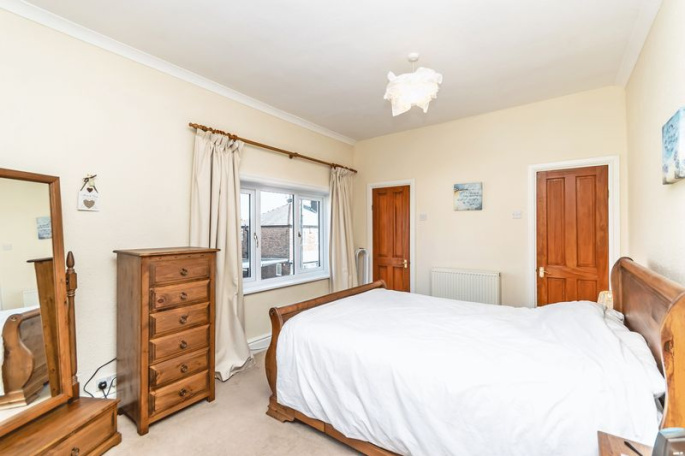 To the first floor the landing has a double glazed side window and access via a pull down ladder to a boarded loft area. 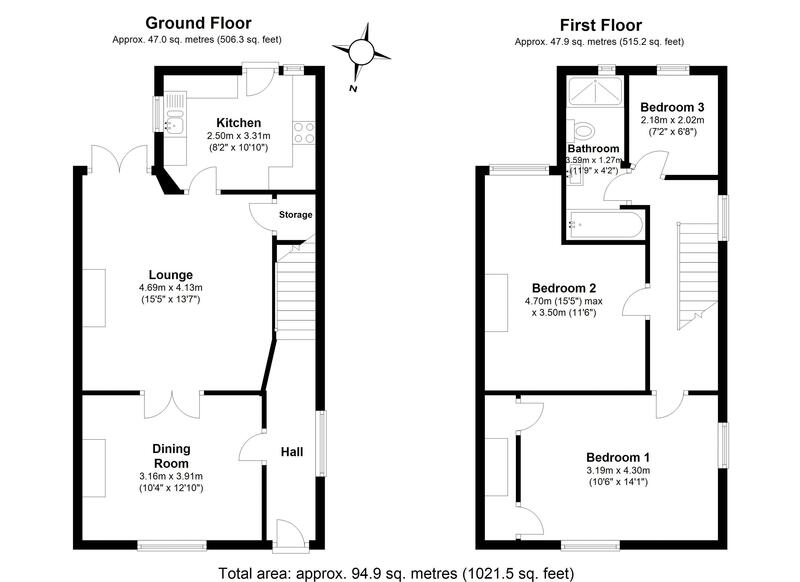 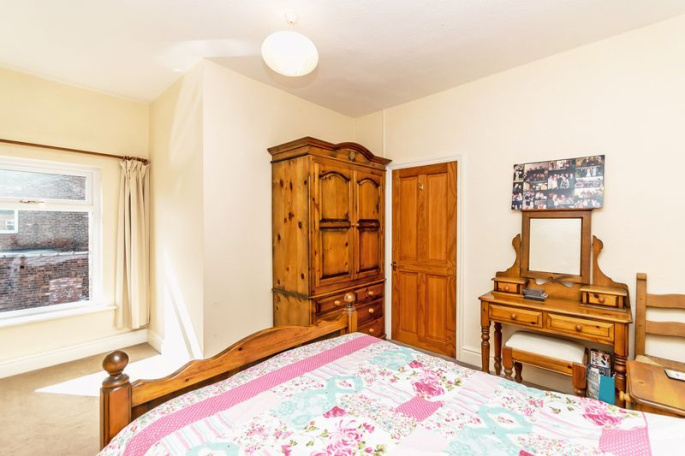 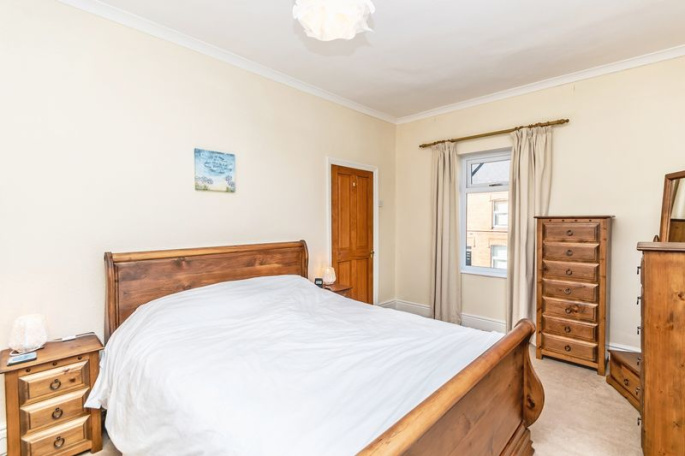 There are three bedrooms including the master bedroom with double aspect windows and built in wardrobes. 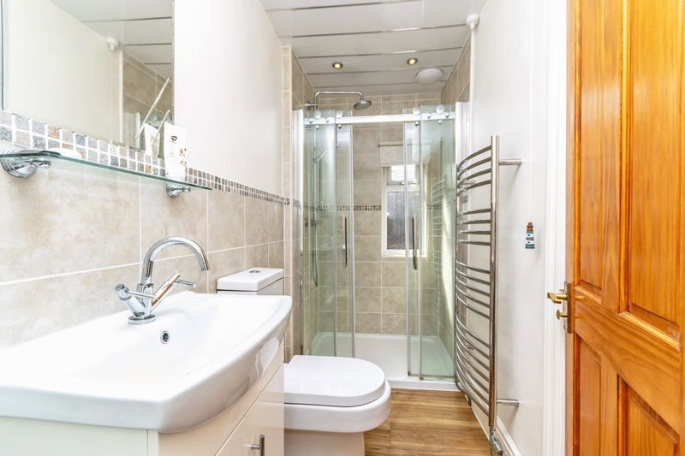 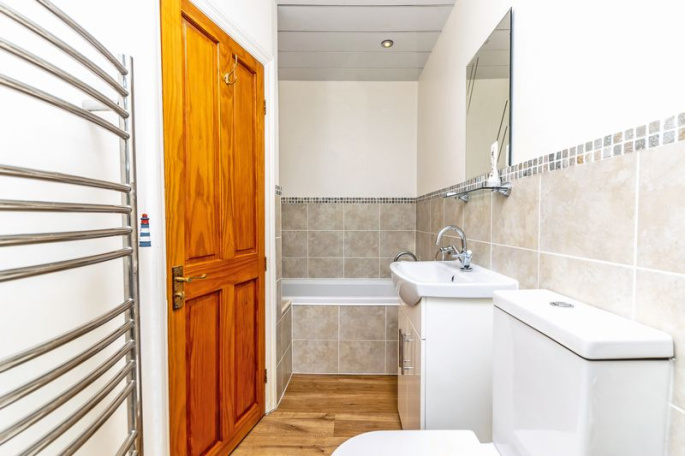 The bathroom includes a fitted three piece suite and separate walk in double shower enclosure. 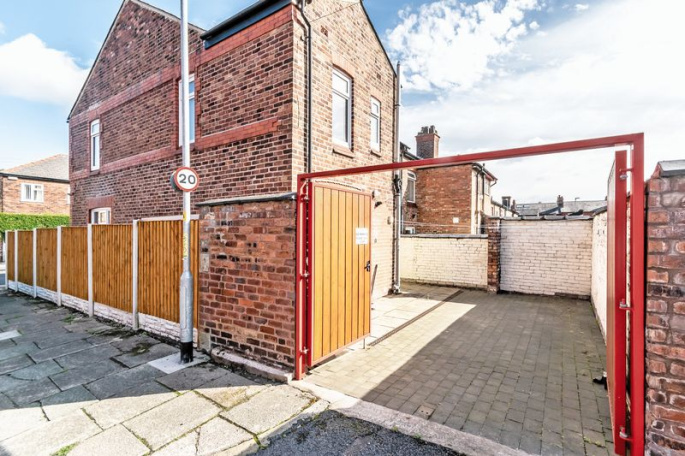 Double gates to the side have been added to allow car parking in the south facing courtyard at the rear and there is further gated access from the front.